Watch everything on the screen come to life with the LG 32” QHD IPS Monitor with FreeSync™ (32QK500-W). Enjoy a clear and detailed picture for both work and play. Watch everything on the screen come to life with vibrant clarity and detail. 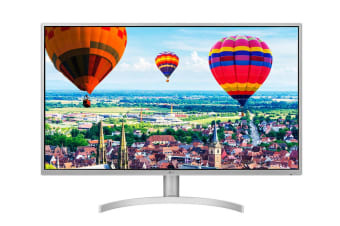 The precise 2560 × 1440 resolution with IPS (In-Plane Switching) assures fast response times and improved colour reproduction from virtually any angle. Radeon FreeSync™ reduces the tearing and stuttering that occur between a graphic card’s frame rate and a monitor’s refresh rate enabling smoother motion and less stuttering in demanding games. A myriad of features help you peform at your best. Dynamic Action Sync reduces input lag so every moment to be seen in real-time, whilst LG’s Black Stabiliser helps to brighten dark scenes – allowing the opponent to be found easier. Plus, enjoy enhanced accuracy in first-person shooter games thanks to the Crosshair feature – which places the striking point in the centre of the display. Reducing blue light to help lessen eye fatigue and strain, Reader Mode provides optimal conditions for reading. With just a click of a mouse, you can more comfortably read your display. 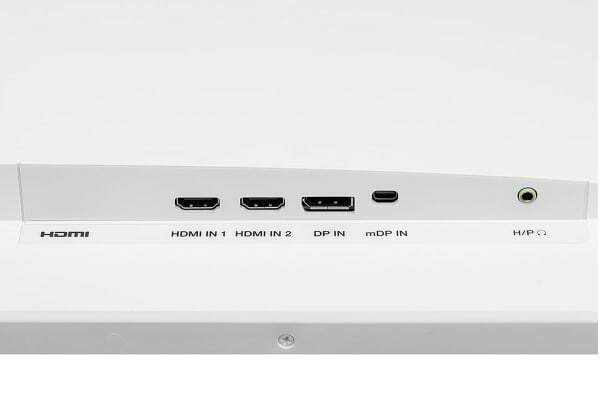 The monitor features Display Port, mDP and two HDMI inputs plus a headphone jack for versatile connectivity. On-Screen Control puts a host of essential monitor settings into a handy window for quick, easy access. Volume, brightness, picture mode presets, Screen Split 2.0, Dual Controller and more can be adjusted with just a few clicks of the mouse rather than hard buttons on the monitor. This VESA-compatible monitor gives the freedom to take it off the desk and hang it on the wall. 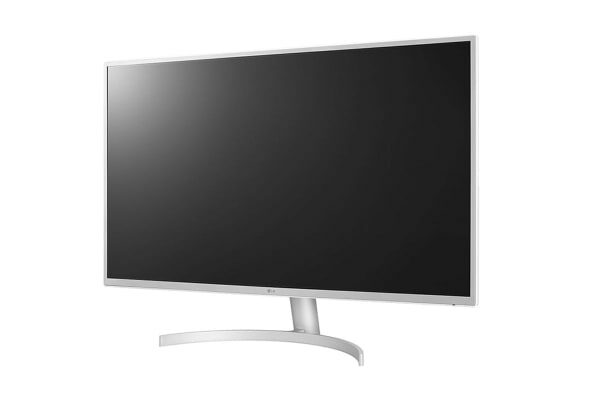 Liberate your viewing options and save desktop space with this wall-mountable LG monitor.